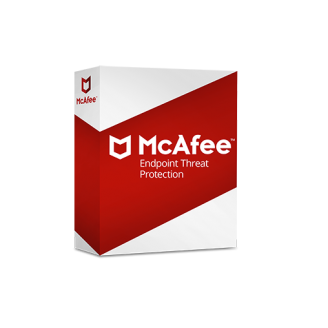 McAfee Endpoint Threat Protection delivers integrated anti-malware, firewall, web, email, and device control in a single solution. 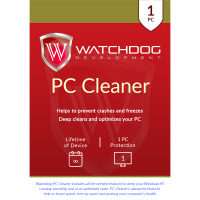 Leverage products that analyze and collaborate against advanced threats, quickly blocking them before they impact your systems or users. Replace point products that operate in silos with a collaborative framework and near real-time protection for stronger threat analysis. Advanced threat defenses can be added at any time thanks to a communication layer that enables collaboration between multiple technologies. McAfee Endpoint Threat Protection centralizes management, offers zero-impact user scans, and minimizes impact to system resources.